A big misconception about our business is that we’re a data provider. 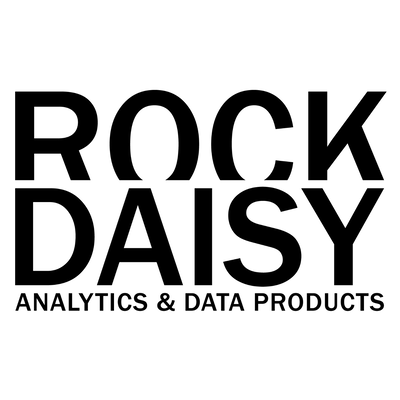 RockDaisy doesn’t provide data, we deliver it to end-users in a clear, meaningful and actionable way. There are dozens of companies who collect raw data, but they lack a platform that presents information clearly and effectively. In fact, it often requires an IT expert to reformat, reorganize and present their data. Our easy-to-use interface, however, makes it simple for anyone – especially non-IT people – to aggregate and analyze multiple data points across various metrics. I know what you’re thinking: This is a match made in data heaven, right? 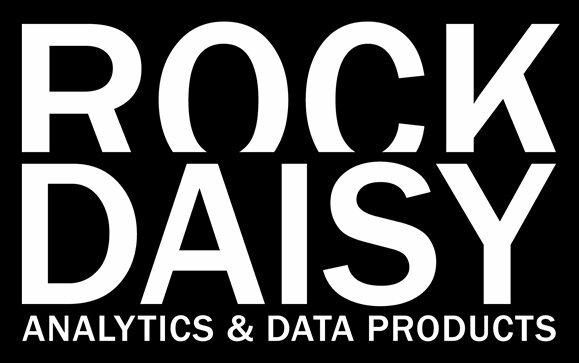 Imagine RockDaisy’s interface combined with a raw data provider’s platform. Suddenly, end-users can access all of that data in a customized fashion without having to navigate a complicated and time-consuming process of importing data and creating reports. This kind of partnership could pave the way for a whole new market segment for data providers. What’s more, RockDaisy can be white-labeled and integrated within existing platforms, allowing clients to instantly access collections of easy-to-use reports synchronized with the provider’s data. The delivery and presentation of information is fully automated, and internal operations are enhanced by eliminating the need to collect, organize, update and delete the provider’s data. For example, say a sack is registered in Week 1. But in Week 3, the League Office determines that there was no sack (maybe the Quarterback reached the line of scrimmage). That data point needs to be adjusted. And that single adjustment affects multiple subjective metrics (how well the Defense is playing, how the QB performs in the pocket, The Offensive Line’s pass protection, etc.). Under the current system, all data consumers would have IT personnel handle the myriad of changes. But if RockDaisy’s platform is integrated with a third party data provider, it would automatically display the most updated information, which saves a ton of time and headaches across the board. 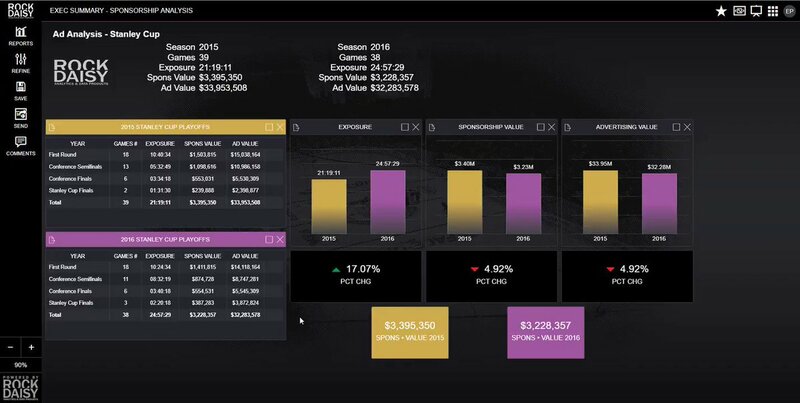 While we continue to license the RockDaisy platform to sports organizations, we see partnering with data providers as a true win-win. RockDaisy benefits by having more customers exposed to the platform, and data providers benefit by both improving their existing product offering and increasing market share by attracting new customers. It’s definitely a match made in data heaven, and we’re excited to explore the potential opportunities!